It is a fact that M/H drugs alter brain chemistry with varied responses. Some people have a positive response, while others have a poor response. Depending on the response, symptoms of depression and anxiety may decrease or increase. In addition, M/H drugs may induce side effects that include memory impairment, confusion, loss of orientation, aggression, and irritability. Might this impact employees’ decisions? It is time for employers, health plans, and physicians to address the fact that many people do not have a positive response to the M/H drug they are prescribed. Data now suggest that many may be prescribed the wrong drug based on their genetic factors. Per IMS Health, more than 500 million prescriptions are written annually in the U.S. for M/H drugs. IMS Health reports that around 80 percent of prescriptions for certain M/H drugs are written by non-psychiatrists. Numerous studies report almost no follow-up by non-psychiatrists to assess their patient’s response to a mental health drug. 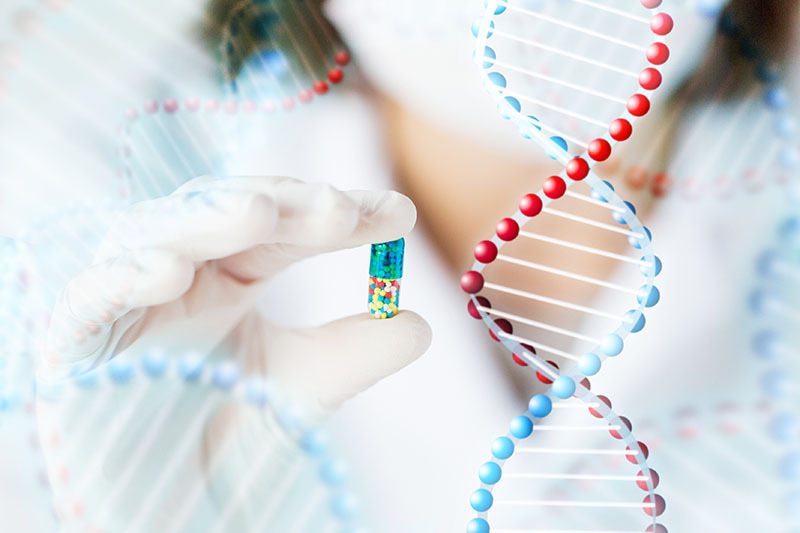 The solution is here… pharmacogenetic testing. Using a patient’s saliva sample, their genetic profile can predict how the patient will likely respond to certain drugs. That lab information is provided to the prescribing physician in a written report. Utilizing drug files from the pharmacy benefit manager (PBM), the patented PIP℗ program identifies health plan members who are filling scripts for M/H drugs. Then, utilizing standardized screenings as part of telephonic evaluations, the PIP℗ identifies members who are experiencing a poor response to their current medication. In addition to helping identify those who may be having a poor drug response, PIP℗ will increase the number of individuals on medications who engage with the EAP for counseling. Many are dealing with stressors that they do not have the coping skills to handle. The correct drug with counseling is the optimum treatment for most. To receive an analysis based on your drug data at no cost, contact us.